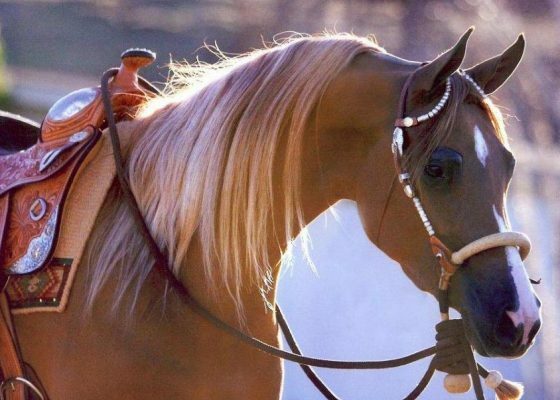 Recently relocated from the Santa Ynez Valley of the central coast of California to the base of the exquisite Three Sisters Mountains in beautiful Sisters, Oregon - Jade Creek is home to a superlative collection of Arabian horses that have been meticulously and thoughtfully bred to encompass both beauty and athleticism, making them the ultimate package to experience and enjoy the Arabian horse lifestyle. 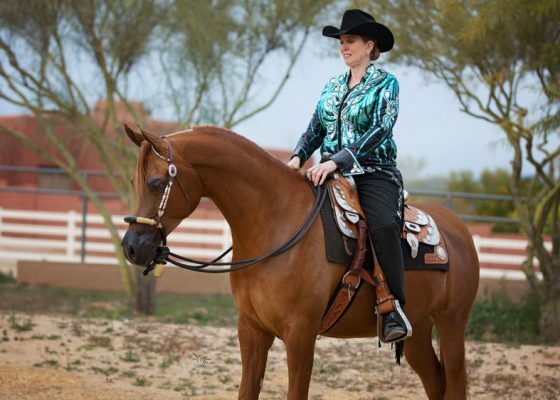 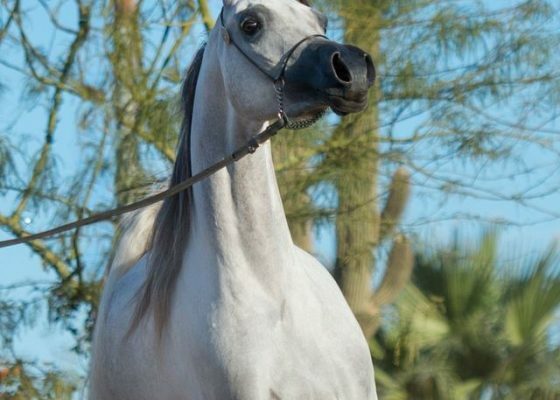 Representing the blood of *Jullyen El Jamaal, *Marwan Al Shaqab, Versace, Padrons Psyche, and Monogramm - it is no wonder that the JCA prefix continues to echo throughout the United States as a breeder of top quality Arabian horses. 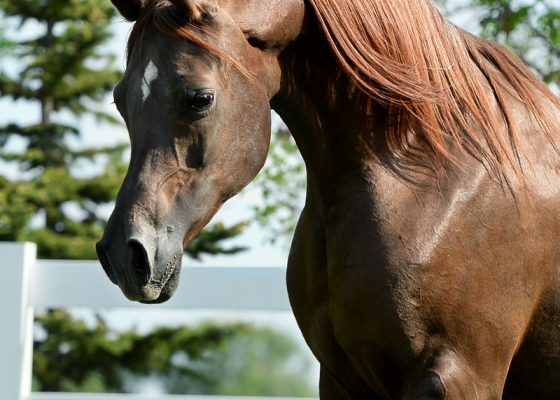 A superlative blend of the world’s finest bloodstock, Pagani JCA represents a powerhouse of a pedigree backed up by a perfected phenotype. 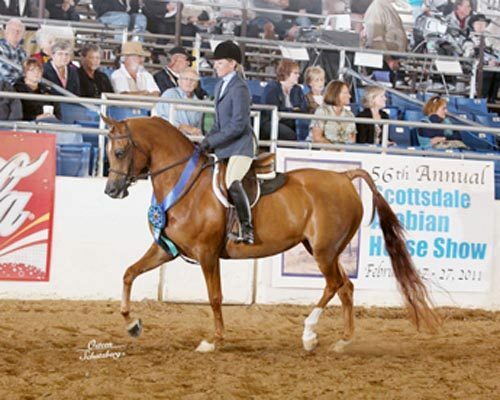 Sired by the infamous FA El Rasheem, son of the late FA El Shawan, and out of the Jade Creek queen Fellada JCA; a many time show champion; daughter of the great Jake Jamaal JCA (himself by *Jullyen El Jamaal); and out of Polish National Champion Fallada, by Monogramm. 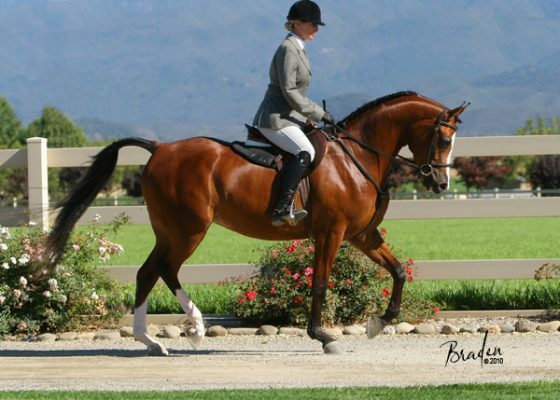 Outstanding success in the show ring, but now even more importanly, is his powess of a breeding stallion. 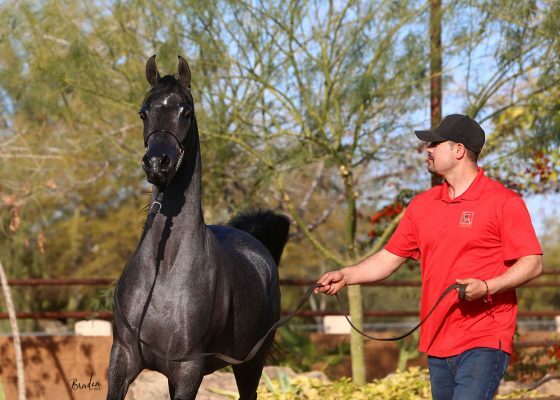 Come for the view, come to see beautiful Arabian horses - come and see Pagani JCA and the foals sired by this genetic giant, a stallion representing the ideal Jade Creek Arabian horse.